Dental fear is experienced by countless people worldwide. 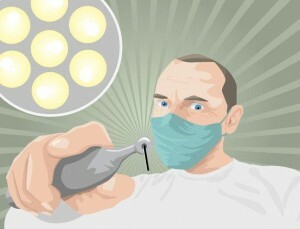 This fear of dentists is a major factor why regular dental checkups, and dental treatments, are avoided by patients. The result is poor dental health, and dental problems that have developed into more serious issues. The fear of going through a painful experience is one of the major causes of dental phobia. The embarrassment of letting a dentist see the condition of their teeth causes nervous patients to avoid going to the dentist altogether. Previous negative experiences with going to the dentist for treatments can make a patient nervous, and try to avoid going through the same experience again. A patient who was treated by an uncaring or unsympathetic dentist may find it difficult to go for dental treatments again – even if it is with a new dentist. 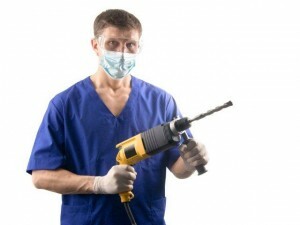 The noise and vibrations that the dental drill makes can heighten a person’s nervousness.